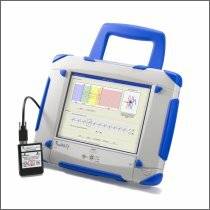 The Guardian® System’s principle of operation is based on the well understood relationship between ST-segment changes and cardiac ischemia. Ischemia occurs when blood is not flowing due to blockage of a coronary artery and the heart does not have enough oxygen. 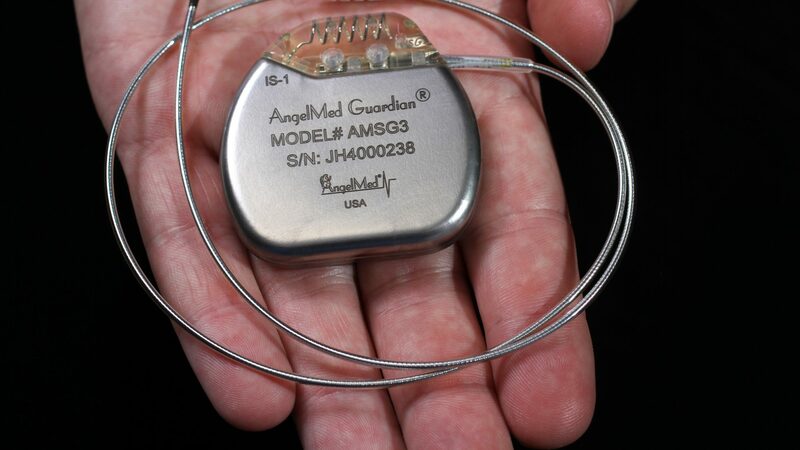 The Guardian® System continuously monitors the patient’s heart signal (known as the “electrogram”) for these ST-segment changes and provides notification using a triple-modality alerting when an abnormal change occurs. 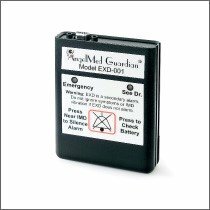 The Guardian® provides patient-specific alerting detecting changes that are abnormal from what is normally seen in that patient. The abnormal change is measured by what is termed “ST-Shift” which reflects the difference between the patient’s current ST-segment compared to what is normal for that patient over the last 24-hours. 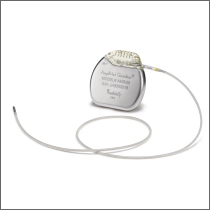 Upon detection of a cardiac “event” the patient is warned by a vibration alert from the implanted monitor while an external pager-like device provides auditory and visual alerting. Patients call 911 so that they may be transported to the hospital under medical supervision. Upon arrival, the ER medical staff will evaluate the patient so that they can receive early intervention if warranted by standard of care tests. This early detection allows patients to decrease their pre-hospital delay thereby reducing the harm that occurs when the heart does have adequate blood supply.